Sometimes changing just one thing in your diet can make a big difference in how you feel. You’ve probably removed certain foods from your life – goodbye trans fat and high fructose corn syrup! – but what about adding just one thing to give your diet a boost? I go for a daily dose of flaxseeds, which I literally spoon into everything from chia pudding to vegan burgers. They’re an easy way to give your body an omega-3 boost without going through the trouble of eating salmon or sardines. Omega 3’s are excellent for reducing inflammation and are known for promoting heart and brain health. The healthy fats in flaxseeds also help to hydrate your skin, and a daily dose will leave your skin soft and supple. You can enjoy flaxseed any time of the day – it’s not just for breakfast. 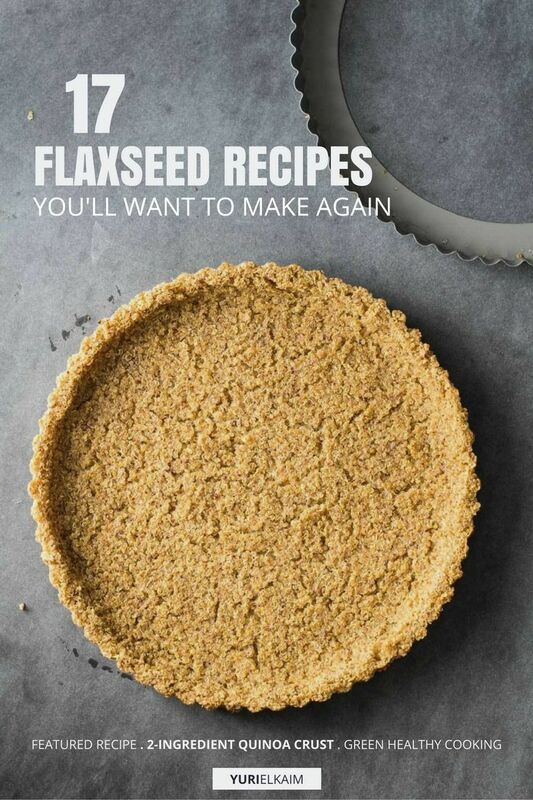 Check out these flaxseed recipes. Smoky black beans, quinoa, flaxseed, and spices give this burger the perfect vegan touch. 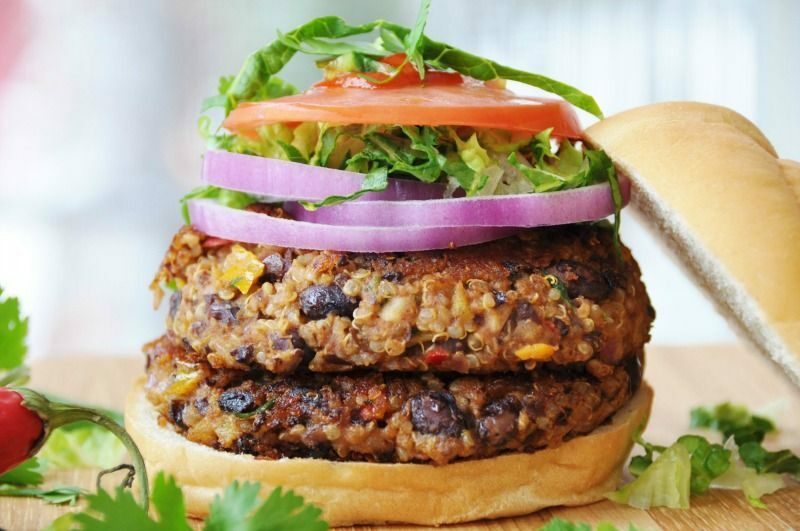 Crispy on the outside and tender on the inside, this burger is exactly what a veggie burger should be. You seriously won’t miss the meat in this hearty, comforting “loaf” recipe. Flaxseed and walnuts deliver a dose of healthy fats, veggies give it an antioxidant boost, and quinoa and lentils add fiber. It’s topped with a delicious tomato glaze that’s way tastier than traditional ketchup. 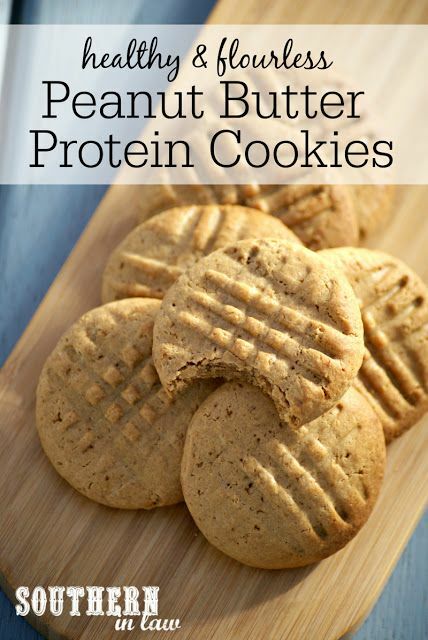 Here’s an amazing peanut butter cookie recipe that’s packed with protein. But these cookies – which contain ground flaxseed – so delicious that you’d never know for a second they were healthy. If you’re looking for a healthy, comforting meal to warm you on a cool morning, try this chia flax pudding. Paleo-friendly and gluten-free, it serves up protein, healthy fat, and fiber to keep you feeling full. 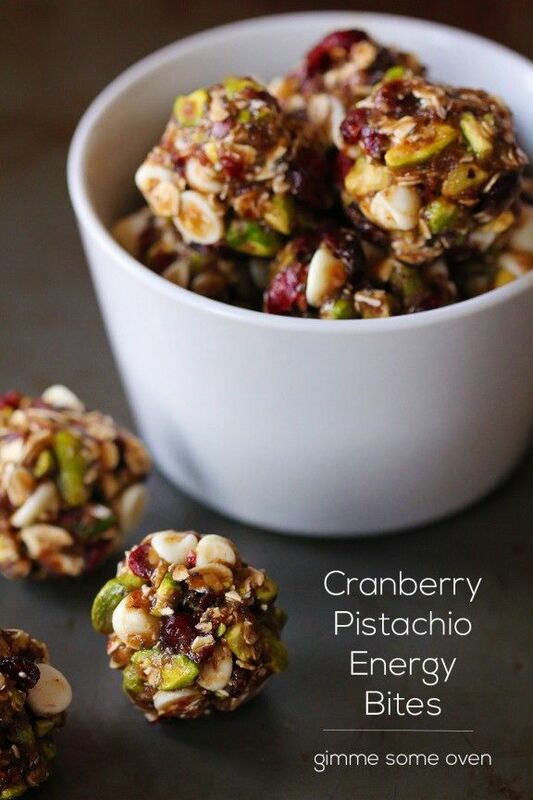 These flavorful energy bites make a the perfect grab-and-go snack. 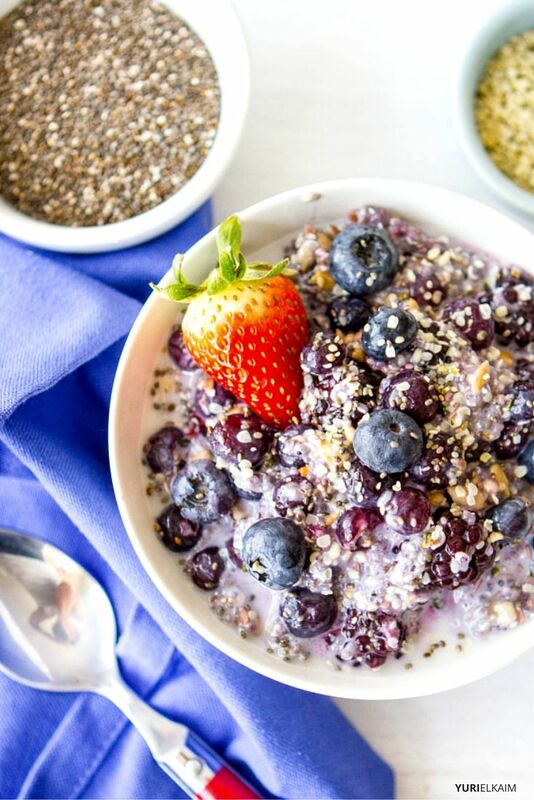 Simple, healthy, and no-bake, you’ll benefit from the staying power of chia and flax seeds, nuts, and oats. Full of colorful veggies, this super easy Buddha bowl lives up to its name, making a quick and easy lunch or dinner. Flaxseeds and nutritional yeast add a healthy boost to this delicious and easy one-dish meal. 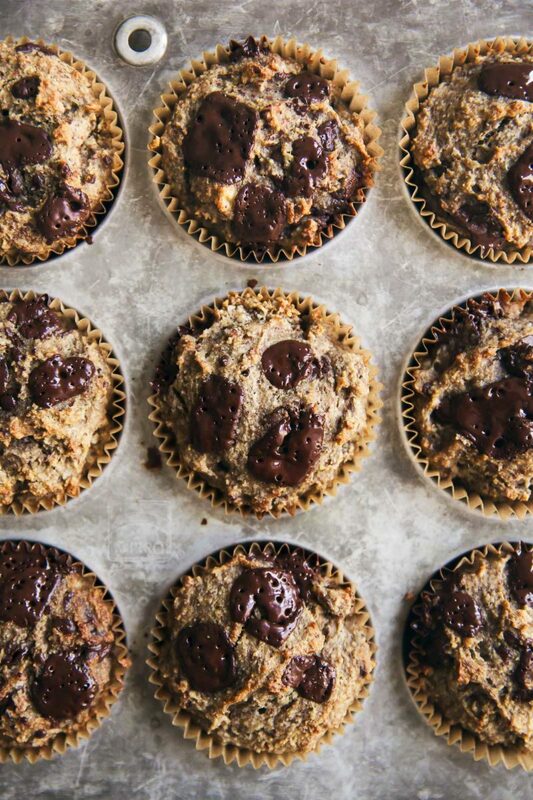 These muffins offer total yum in a healthy little package. Pack one of these healthy treats in your lunch bag to help get you through the afternoon slump. Flax and almond meal replace refined white flour to give these muffins a hearty, protein-rich bite that will keep you feeling full till dinner. This is a great basic meatball recipe with a simple swap of traditional breadcrumbs for a grain-free version with ground flaxseed, almond flour, coconut flour, and shredded zucchini. Make these paleo meatballs for an Italian feast over zoodles and marinara sauce. Swap out your nutrition-deficient cereal for this hearty fiber-packed, gluten-free choice instead. It’s a great way to kickstart your energy each morning and keep you feeling full till lunch. Sneak omega 3s into your diet with this unusual hummus recipe – yes, it’s different, and yes, it’s definitely delicious. It makes a healthy, protein rich snack if served with veggie sticks. This simple, uncomplicated recipe is made with just a few tasty ingredients – but the taste is pure wow. 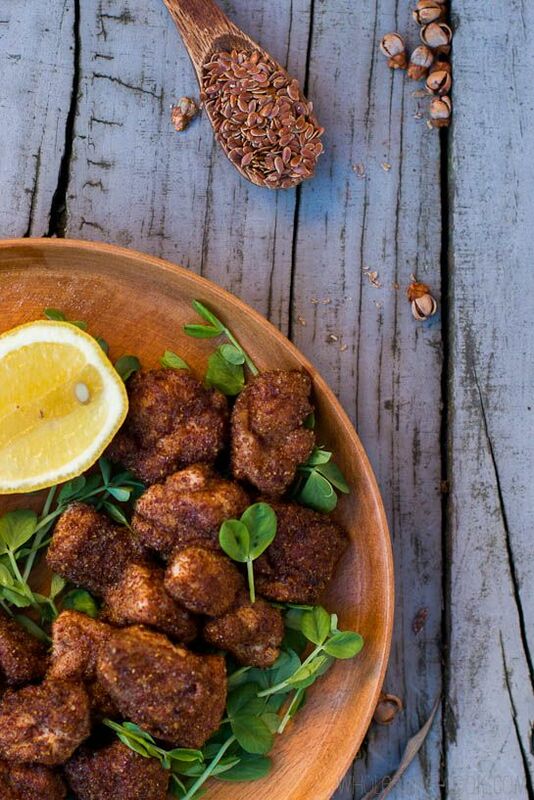 Ground flaxseed and spices make a crispy coating for chicken bites. You’ll want to keep this recipe on repeat. Make a stack of these pancakes for a hearty breakfast or (my favorite) shake up your dinner routine with breakfast for dinner. Mellow, a little sweet, and delicious, these pancakes work well topped with bananas, berries, coconut flakes, or any other healthy toppings. 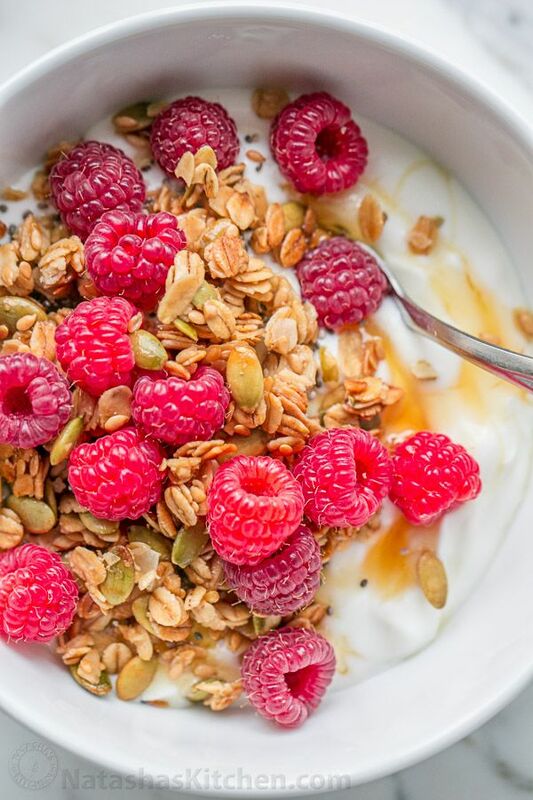 This nutrient-packed granola recipe is loaded with good-for-you ingredients – oats, pumpkin seeds, flax seeds, coconut oil, coconut flakes – and is sweetened with honey. It’s crunchy, chewy, clustery, and so satisfying! Technically not real cookies, these nutritious little cakes will fool you. 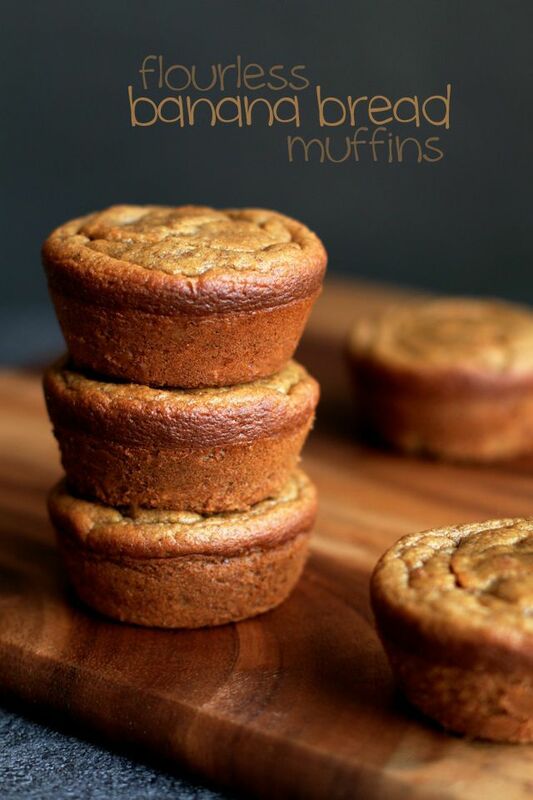 They taste every bit as good as carrot cake, yet are stuffed with nutritious ingredients, including a flax egg. 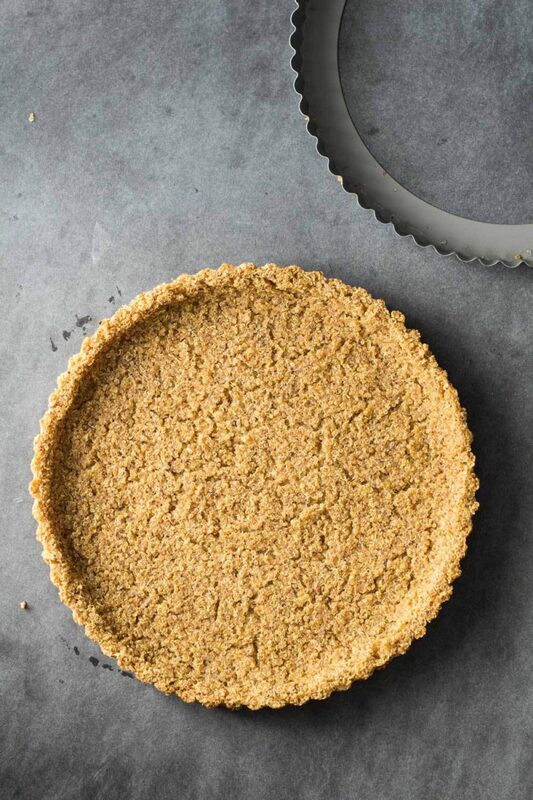 Looking for a naturally vegan, gluten-free, and nut-free tart or pie crust? This delicious 2-Ingredient Quinoa Crust has a fairly neutral and nutty taste that works for both sweet and savory dishes. These healthy and delicious chicken tenders are a far cry from the ones served at fast food restaurants. Coated in almond flour, flaxseed meal, and spices, you’ll want to make these paleo chicken tenders for lunch and dinner. There’s plenty to love about these flourless muffins. They’re whipped up in the blender in under 5 minutes, are gluten-free, sugar-free, and everyone in the family will love them. So there you have it: 17 different – and fun! – ways to get more flaxseed (and fiber, omega 3 fatty acids, and more) into your diet. Give them a try and enjoy the results. Looking for more delicious ways to sneak healthy ingredients into your diet? Check out the All Day Energy Diet Community Cookbook! It includes 67 easy, fast-prep meals that are low in allergens and high in taste. And it’s free! All you have to do to get your copy is click the banner below.